Our offer of LED accessories has been enriched by new LED lenses from LEDIL. TME’s offer now includes the most popular product families from this Finnish manufacturer: STRADA, LAURA, TINA, HEIDI, STELLA, and High Bay. The products are well-made and prove useful in numerous applications. 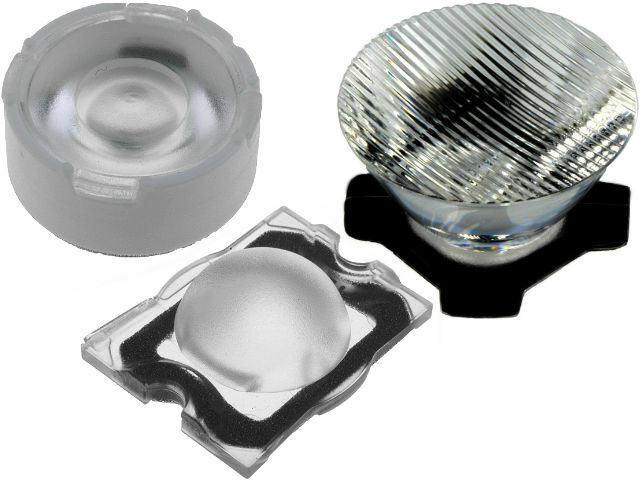 The lenses are designed for use with LEDs from the following manufacturers: CREE, LG, NICHIA, OSRAM, PHILIPS, SAMSUNG, SEOUL, SHARP, and TOSHIBA.